Customizable websites are the best suited options for the professionals as they are extremely flexible and innovative, and perfect for flaunting one’s portfolio. 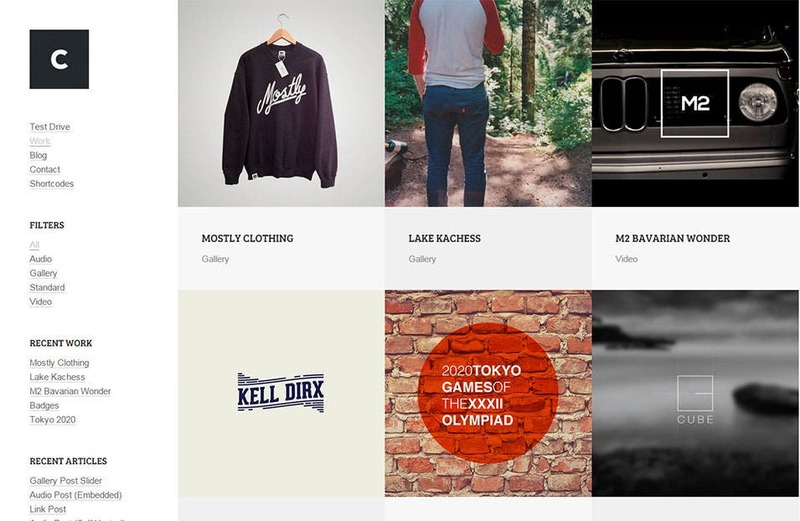 The best in class Portfolio wordpress templates add to the website functionality by including features like grid management systems, responsive designs and much more. Making use of these templates can thus be extremely invigorating and we have herein enlisted the topmost selections which come in handy for the professionals and designers alike. This theme is packed with some awesome features including a sleek and minimalistic design followed by featured fonts and icon sets. 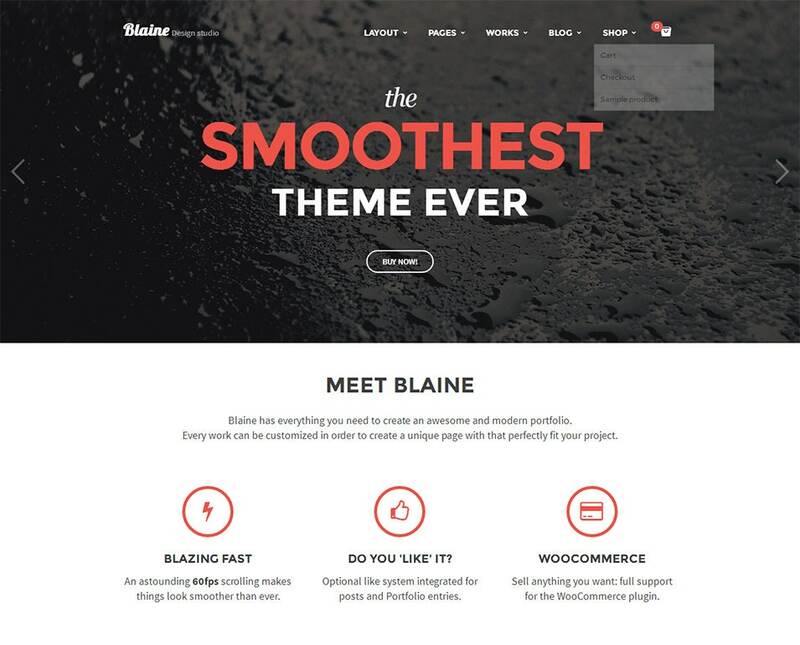 A theme which features bold and beautiful designs in addition to a highly responsive interface for the professionals alongside multiple shortcodes! 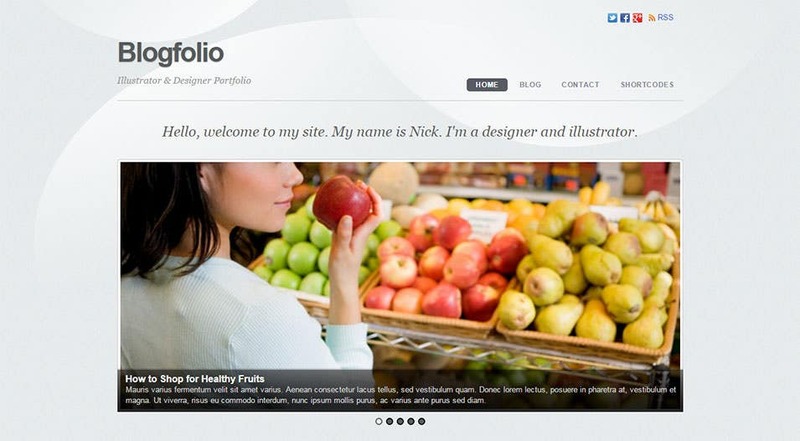 Here comes an effective theme which is meant for creating vibrant portfolios in addition to the built-in SEO approach for the designers. 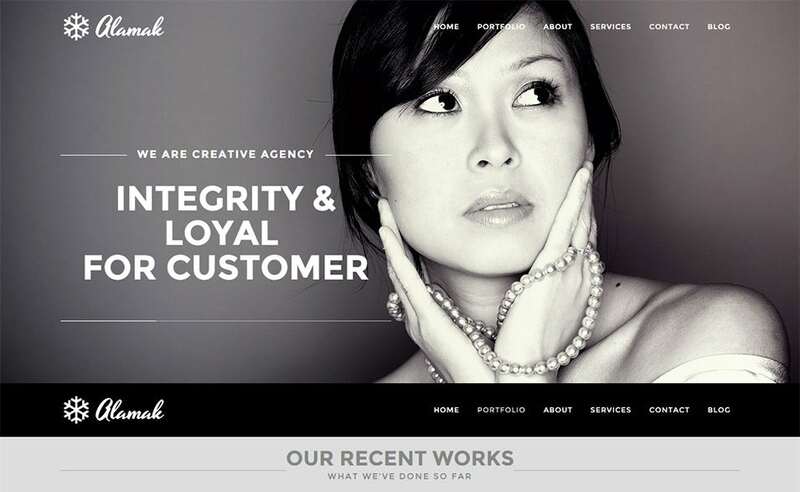 This theme includes cool trends in the form of parallax scrolling and single page designs followed by a highly responsive layout. Add this theme to the web pages for lending a charismatic look alongside an auto installation feature and a highly responsive layout. 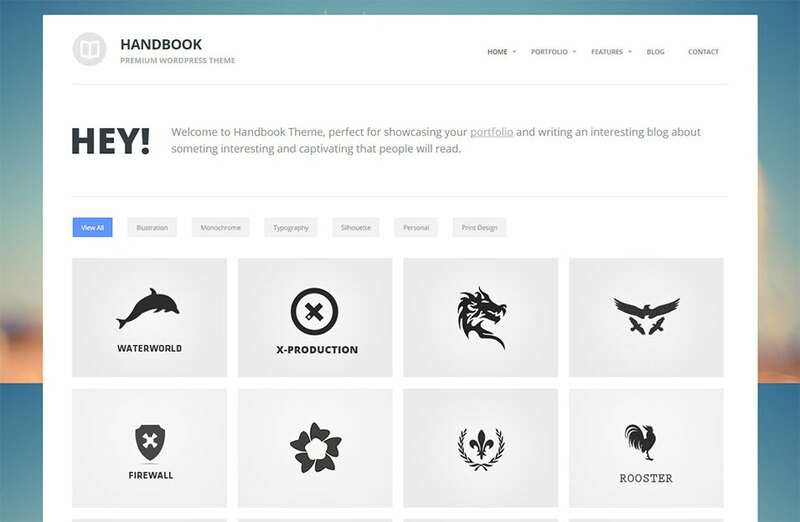 An efficient theme which includes features like multiplatform compatibility and the infinite scrolling options followed by theme builder schemes! A theme for the professionals, this includes animated content and featured fonts for the designers in addition to the print ready interface. Easy layouts are included in addition to the blazing fast page loads and efficient photo albums for the designers to make use of. A theme which incorporates a minimalistic design and an SEO optimized layout followed by the multilingual support and retina ready interface. Unlimited color schemes are included in addition to the detailed documented approach, shortcode generators and the touch swipe navigation. This theme provides multiple features alongside a highly responsive interface and 12 home page variations for the professionals to make use of. 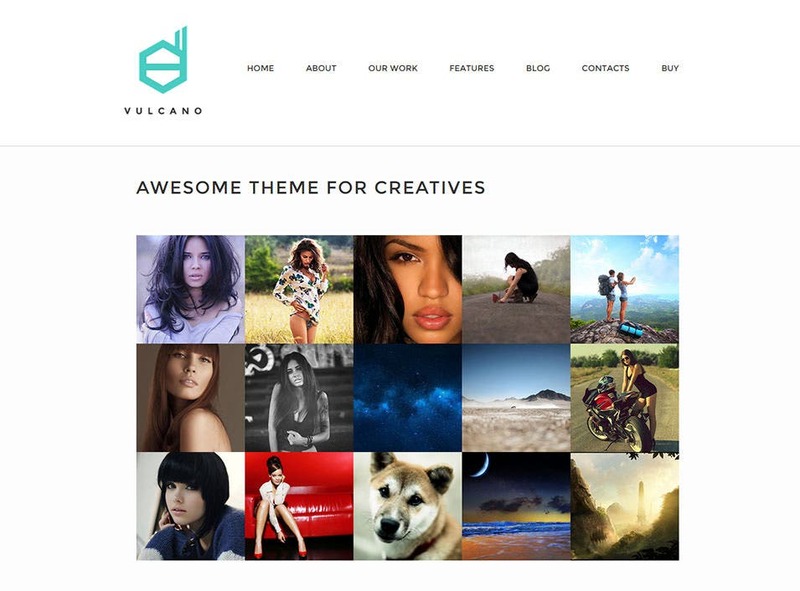 This theme includes portfolio templates and filters in addition to the 3 homepage designs and font awesome icons and post formats. 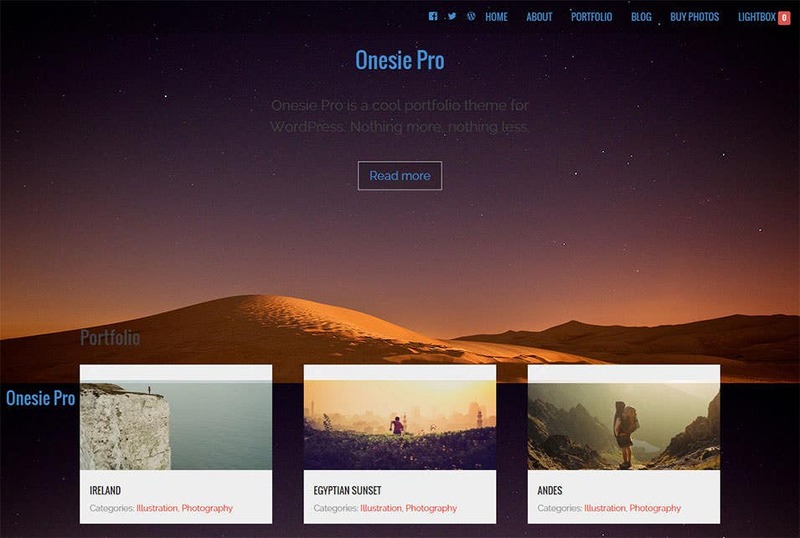 This theme includes unique layout and is a perfect option for the photographers as customized menus and featured widgets are included. Some of the essential features associated with this theme include a responsive layout and customized widgets which come in real handy for the designers. A beautiful theme which includes grid based designs and multiple templates for the designers in addition to the responsive layout. Add this theme into the website functioning for including hand gestures and customized backgrounds followed by the post formal support. 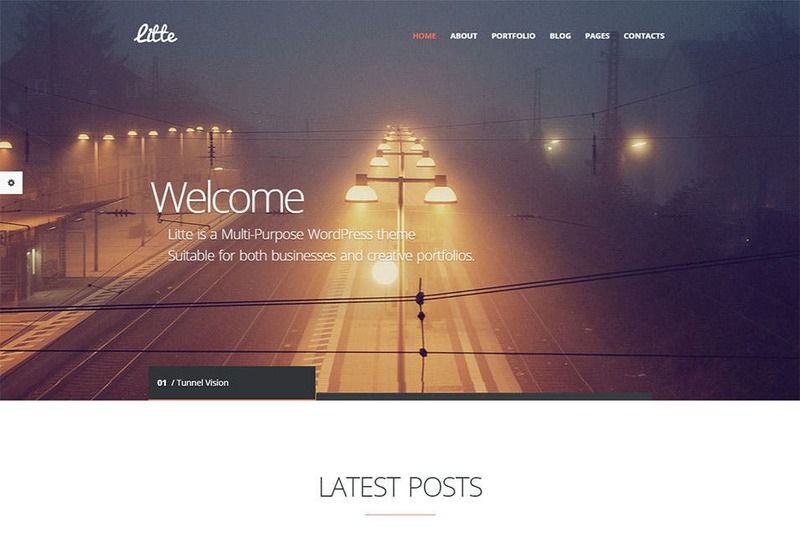 This theme is extremely compatible with multiple platforms alongside filterable portfolios and efficient logo uploads for the professionals to make use of. This theme supports an Ajax empowered interface whereas the multiple homepage layouts and the retina ready design add to the resourcefulness. Multiple theme options are included whereas the logo uploads add to the usability of the same in addition to the columns shortcodes. 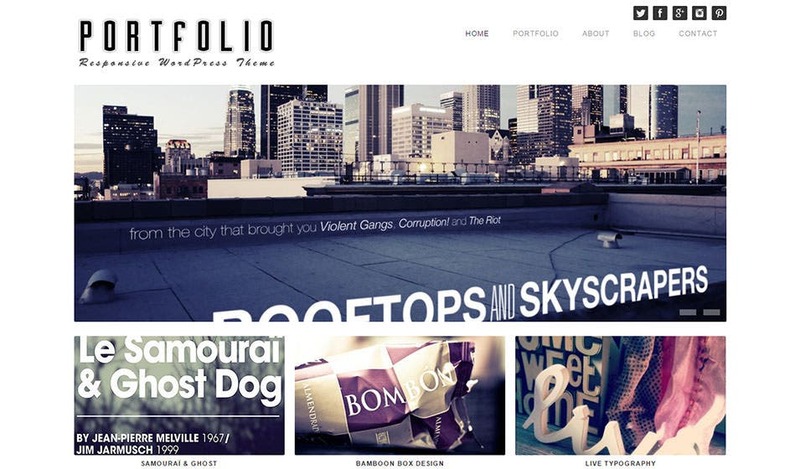 Unique parallax scrolling and filterable portfolios are included in addition to the shortcode generators and tabled page sections for both personal and professionals use. 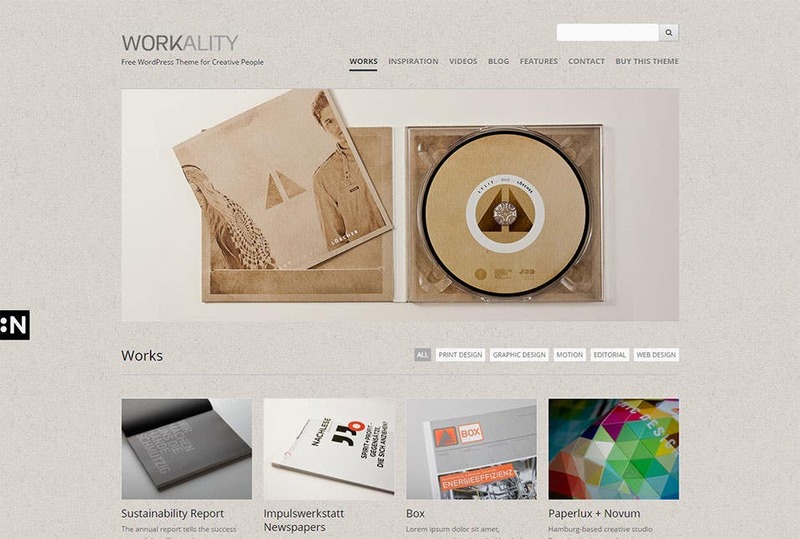 A responsive theme which features grungy texture alongside a beautiful typographic interface and the cross browser compatibility for the designers! Full homepage control is provided by this theme along with the portfolio management schemes, featured widgets and the seamless installation feature. 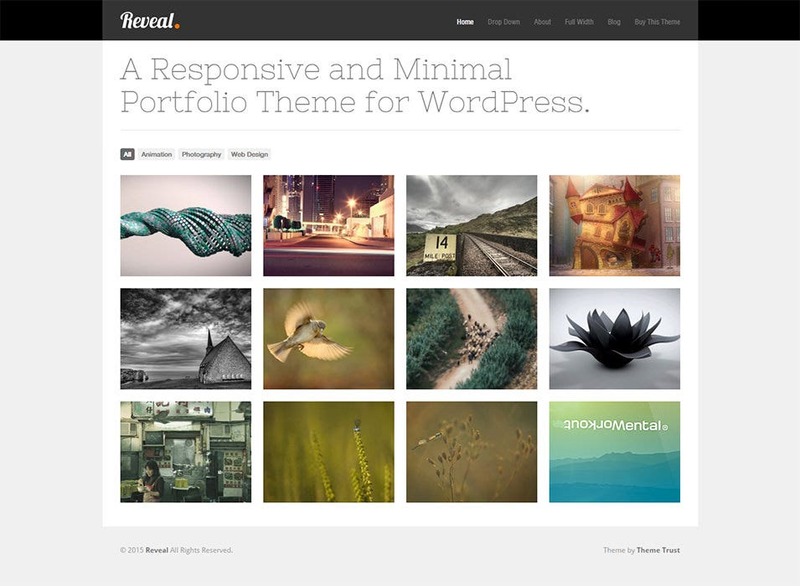 This theme provides a responsive layout in addition to slideshow shortcodes and customized widgets alongside the logo uploads and filterable portfolios. 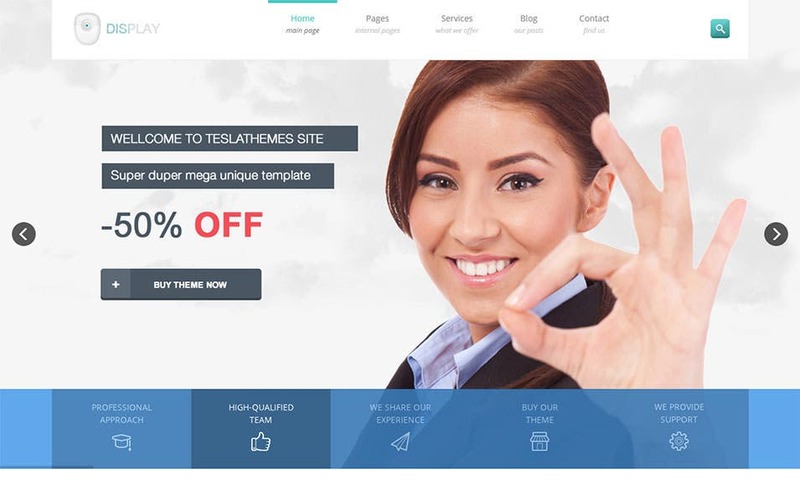 Add this theme for creating vibrant websites in addition to the SEO optimized interface and high end customization support for the professionals. Being a theme for the masses, this includes usable plugins and multipurpose sliders alongside a translation ready interface and slideshow shortcodes. Here comes one highly creative theme which includes the amazing revolution slider alongside featured widgets and usable font and icon sets. Ideal for the landing pages this theme showcases extreme responsiveness with multiple layout selections and customizable designs for the professionals. 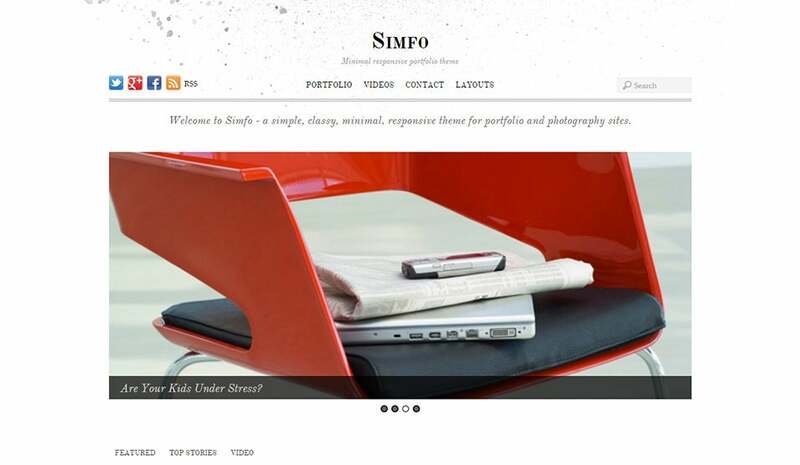 Here is one stylish theme which inculcates vibrancy into the website functioning on adding page templates and threaded comment sections. Social networking support is provided besides a highly responsive layout and multiple page selections in addition to drag and drop functionality. Content page builders are included along with customized page templates and documentation support in addition to the retina ready support. 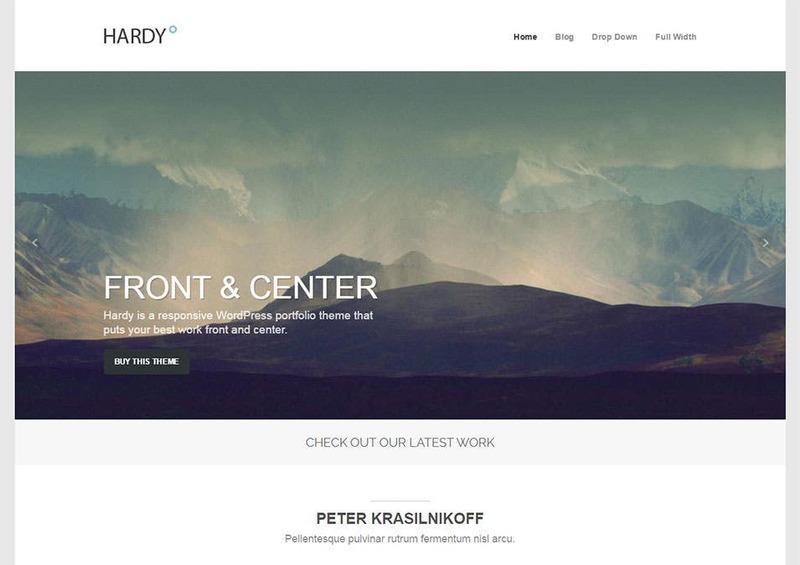 A responsive Fullscreen layout is available with this theme which allows lightbox support and gallery page templates into the mix. 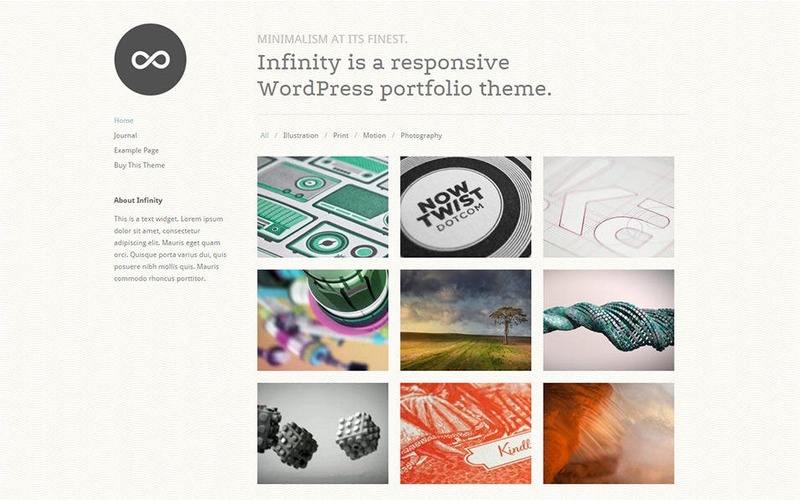 This theme features a built-in customizer for the professionals alongside a responsive layout and featured font and icon sets in addition to the online documentation. 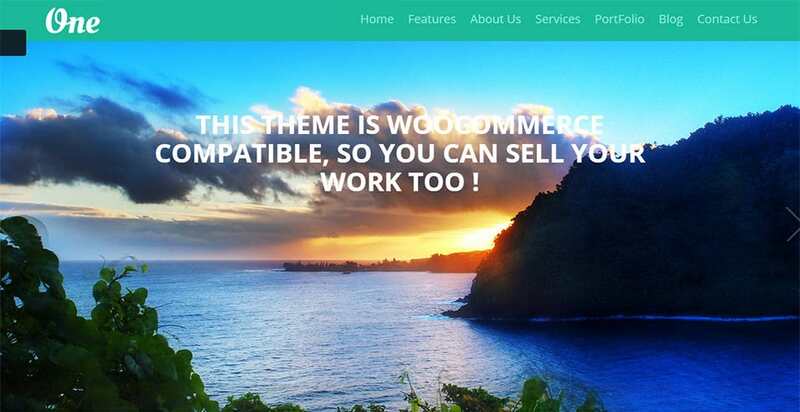 This theme is exceptionally compatible and comes with slideshow support and customized widgets followed by multiple logos and page templates. 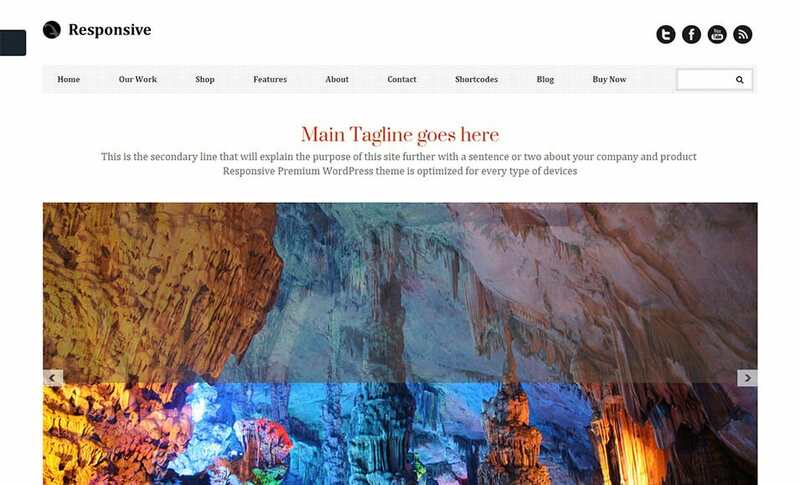 HTML and CSS compatibility is ensured on adding this theme to the website whereas the featured font sets and multiple color selections add to the resourcefulness. This theme comes with 3 color schemes and multiple page viewing options whereas the customized post generator comes in handy for the professionals. 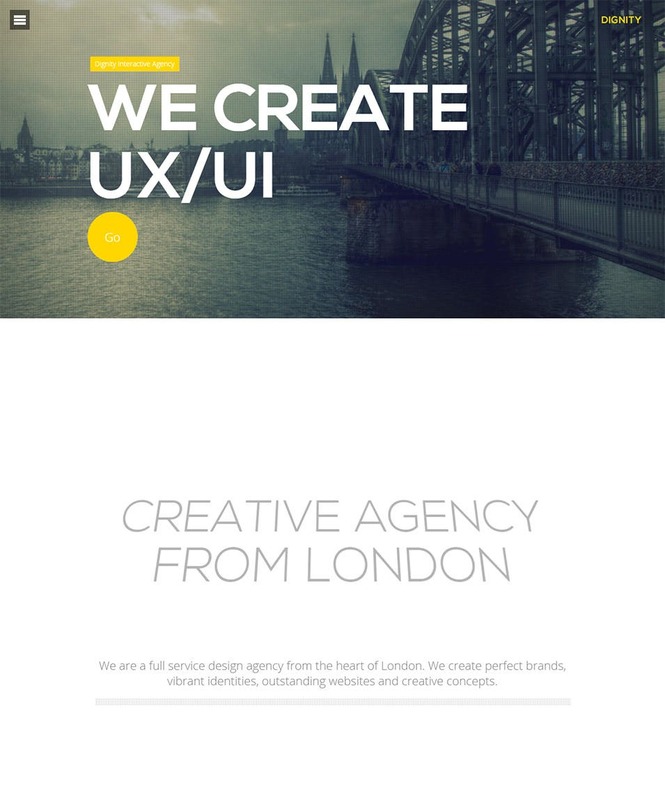 Suited for the utilitarian websites, this theme showcases extreme usability with W3C valid layout and high page loading rates for the designers.